The people over at http://www.mlbopus.com/ asked if I would do pictures and use my son as a model for an ad they are going to run in LA Mom’s Magazine. 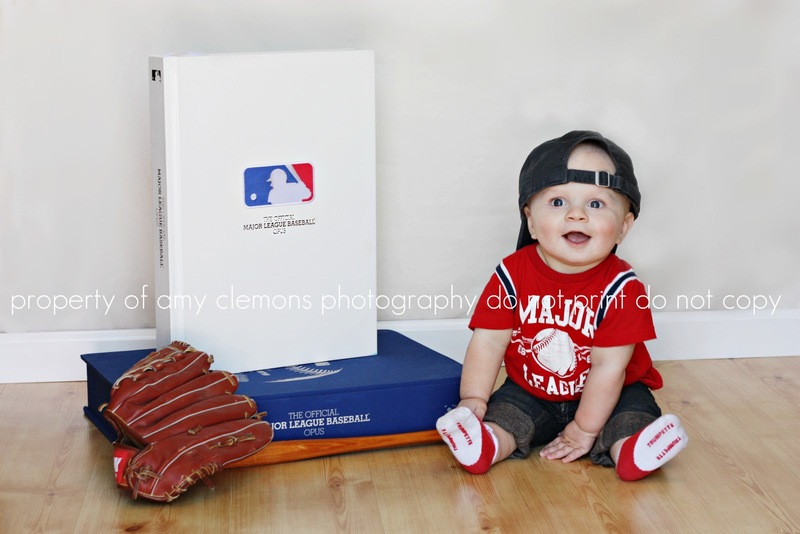 You should check out the link if you are a baseball fan! It is such an amazing archive of all of baseball history. The pictures in that thing are incredible and they even have Abner Doubleday’s (the creator of baseball) original sketch of the game in there! I just wanted to post my favorite from the shoot today. Look how big Mr. J is getting! I can’t get over how adorable he is!